They didn’t. That’s the answer plain and simple. 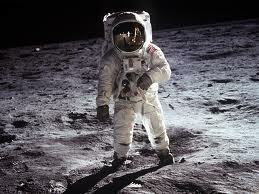 Mythbuster’s didn’t prove or disprove anything about the moon landing. How much do you really know about 9/11 or the moon landings? 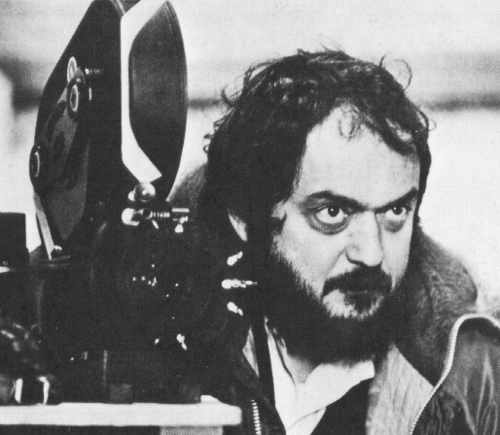 Why do you think Kubrick died so suddenly just before he completed the final edit of eyes wide shut? He knew somethings about this world and the secrets of people who run it and eyes wide shut put some of it out there for the public. I do believe terrorist are responsible for 9/11 too, but I know they weren’t the 19 Muslim men we were shown pictures of on TV. Nope. Terrorist wear expensive suites and spend a lot of time in D.C.
Not to mention he was slated to direct A.I. and many believe it would have been Kubricks biggest reveal yet, however he died and Speilberg took over with no idea of Kubricks true intention and made a big steamy poo instead of the dark revealing movie it should/could have been. And I agree, all that the mythbusters proved is that the photos “could” have been taken on the moon, they didn’t prove anything at all because by replicating them here on earth just goes to show they could have been taken anywhere!